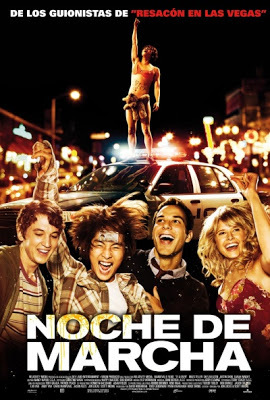 Reparto: Skylar Astin, Miles Teller, Sarah Wright, Basil Harris, Justin Chon, Dustin Ybarra, François Chau, Jonathan Keltz, Daniel Booko, Samantha Futerman, Bonnie Bentley, Grace Arends, Craig Cackowski, Christiann Castellanos, Danielle Hartnett. Producción: David Hoberman, Ryan Kavanaugh, Todd Lieberman, Hugo Shong y Andy Yan. Productoras: Mandeville Films, Relativity Media, SSkyLand Entertainment y Virgin Produced.